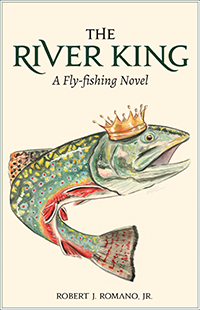 THE RIVER KING is now available! Stay tuned for Bob’s future endeavors! © 2018 Robert J. Romano Jr. | Website by Emily Rose Art. | Photography & Illustrations © Trish Romano.